At Shimizu Orthodontics, we dedicate ourselves to quality orthodontic care. Dr. Kenneth A. Shimizu, along with his friendly staff, is committed to exceeding his patients’ expectations one smile at a time. We enthusiastically and continuously motivate and educate our patients about quality orthodontics and braces while maintaining a warm, friendly, caring, and fun environment. 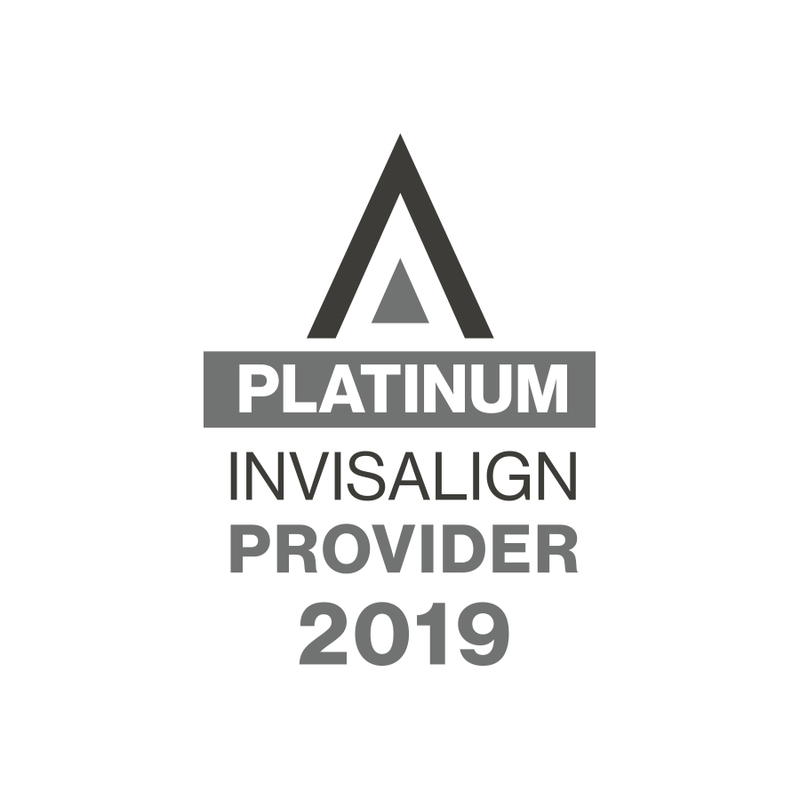 We strive to be recognized in our community as the finest quality patient-centered orthodontist and to exceed the expectations of everyone that we meet. In our ongoing pursuit of patient comfort and superior care, we use only the most advanced orthodontic techniques and materials available. Treatment plans are individualized for each patient to achieve the best treatment result possible. Schedule an appointment with Dr. Kenneth Shimizu today! Braces for Adults – Smiles can boost your confidence and self-esteem. Through orthodontic treatment, you're not only straightening your teeth, you are improving your health! Braces for Children – Not all children are candidates for early orthodontic treatment, and many cases are best treated when most of the permanent teeth have erupted. Dr. Shimizu will base his decisions on each individual, what is best for their health and at the same time, what is most cost-effective for the parent. Invisalign – Consider Invisalign to get the beautiful straight teeth you've always wanted without braces. Invisalign uses a series of invisible, removable and comfortable aligners that no one can tell you're wearing. Our office is conveniently located in Sunnyvale CA, only minutes from Santa Clara, Mountain View, Los Altos, Cupertino, and Saratoga. Contact our Sunnyvale orthodontic office to schedule an appointment with Dr. Shimizu today. You’ll learn about all the wonderful ways orthodontics can give you a beautiful smile for life!